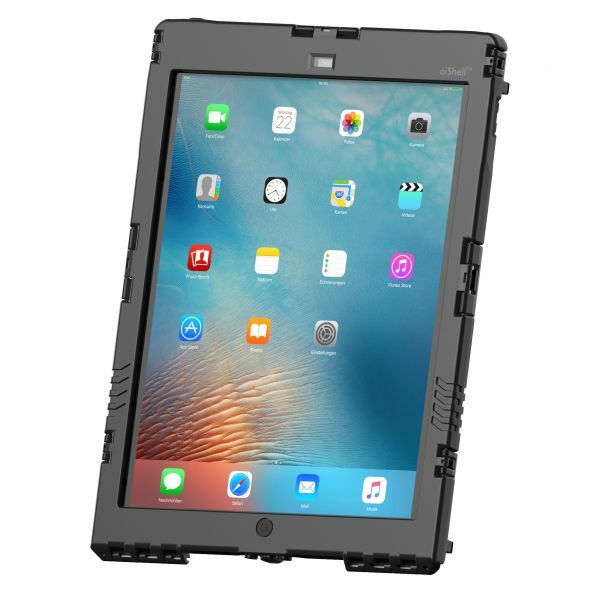 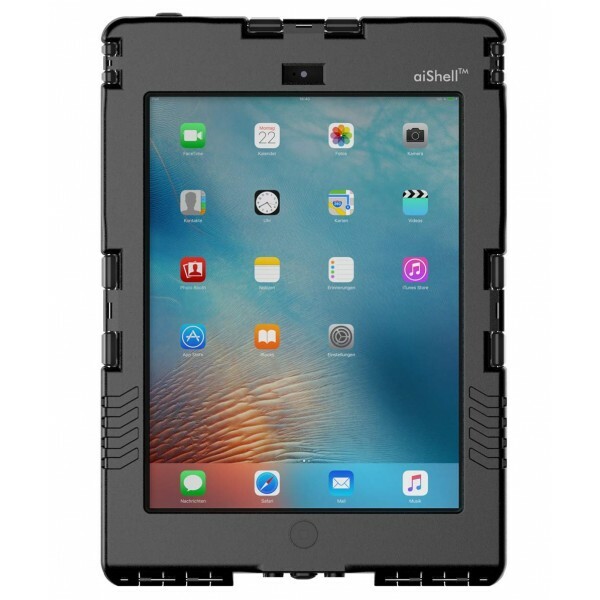 The aiShell cases are a family of 1st-class rugged waterproof cases for iPads. 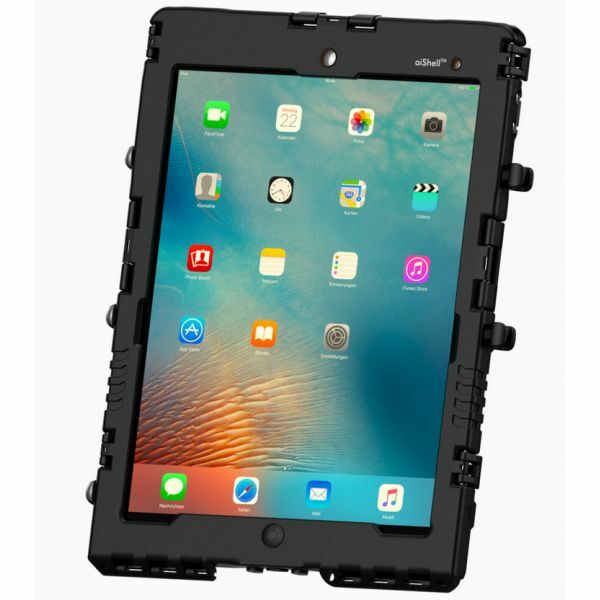 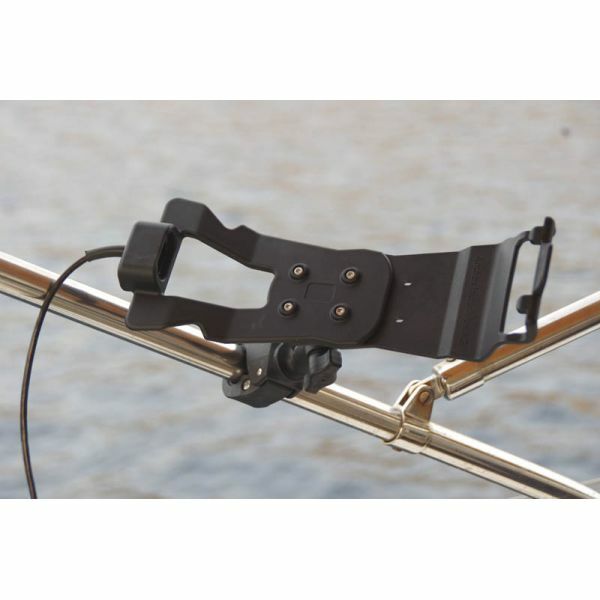 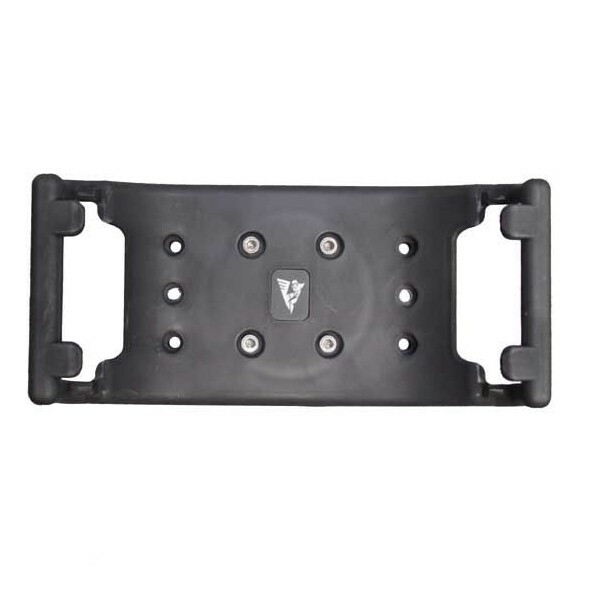 Originally designed for professionals and heavy users, they have been fully proven as the best cases for demanding leisure activities like sailing, quad, all-road driving etc.. 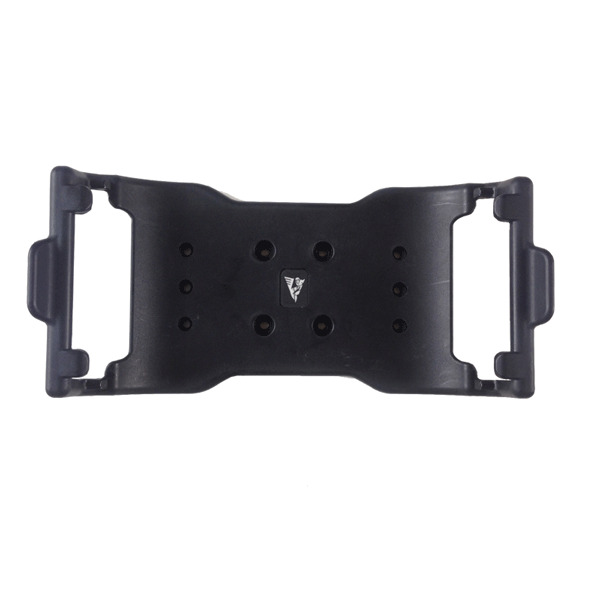 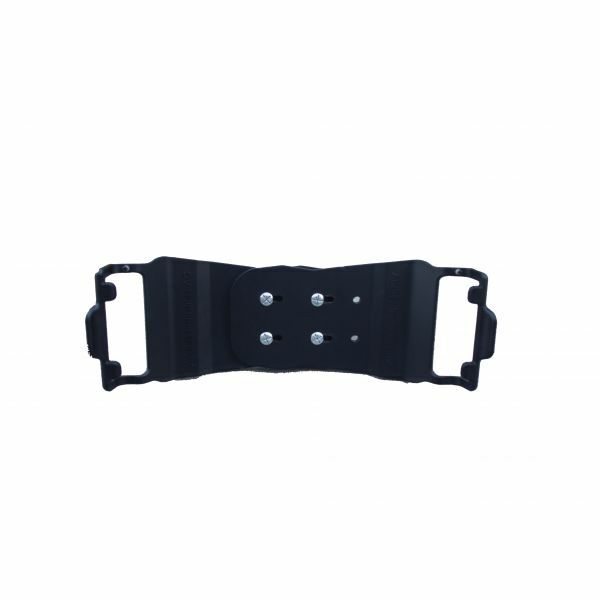 Among other features, they can be mounted on brackets for instant fix and release, allow continuous charging in wet environment with a waterproof cable or in a Car Cradle, and can be equipped with sunshades. 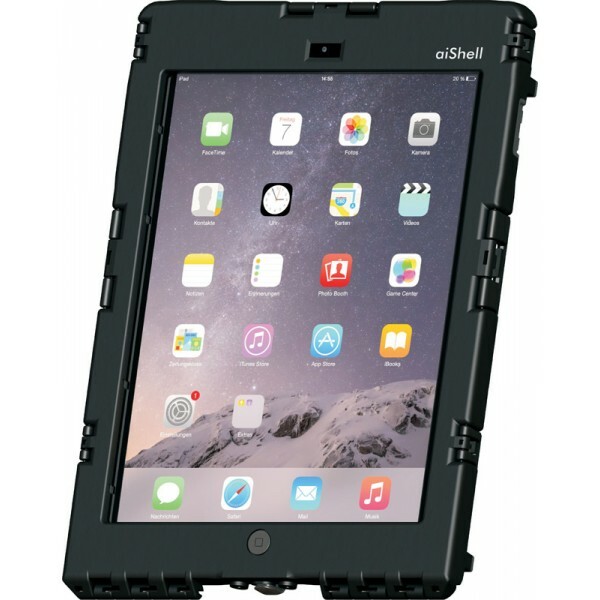 aiShell waterproof cases There are 19 products. 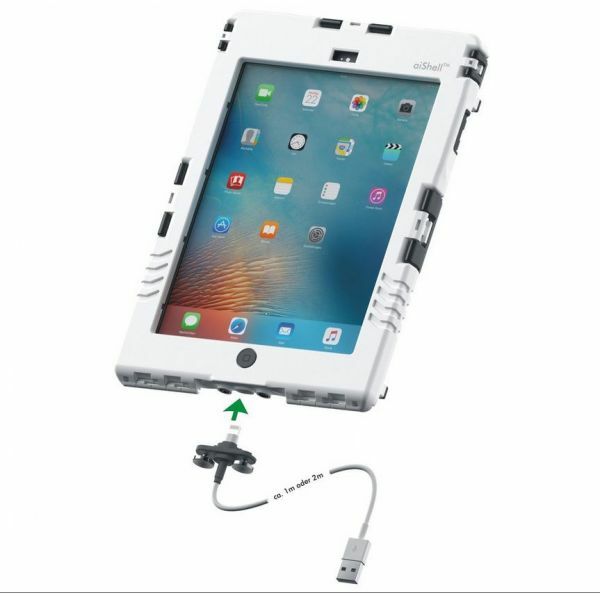 Car Cradle Pro for aiShell Pro 12.9"
Special bracket for Andres' aiShell mini and mini+ "mini snapper"
Bracket for Aishell Pro 12,9"
Easy mountable bracket for Aishell Pro 12,9"
Special waterproof connector for Andres Industries' iPad Case or aiShell case for iPad and iPad mini Allows charging of the iPad in all conditions !